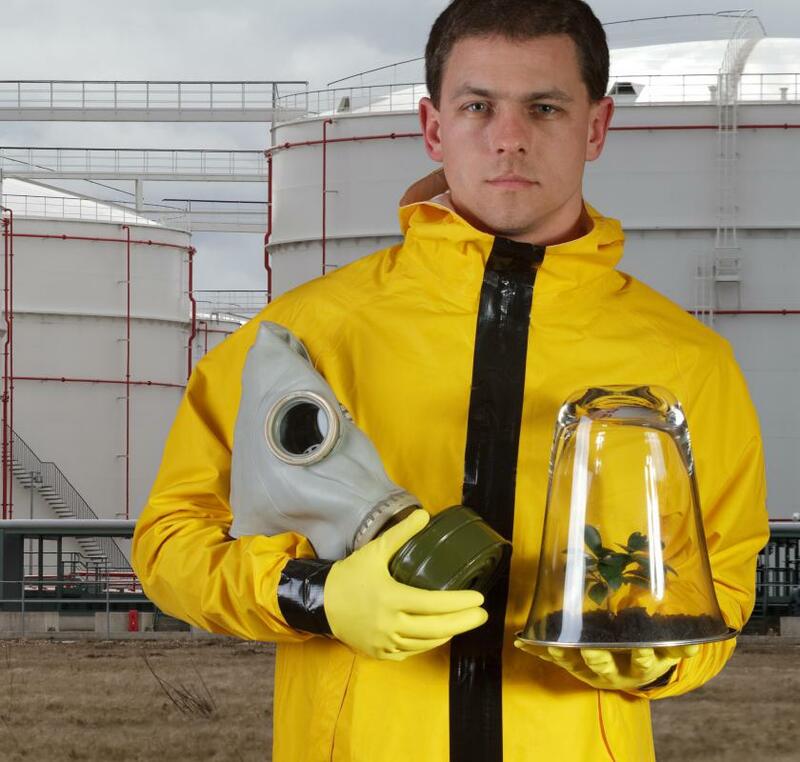 Exposure to toxic chemicals in an industrial setting may lead to polyneuropathy in some people. Polyneuropathy may cause tingling and numbness in the feet. 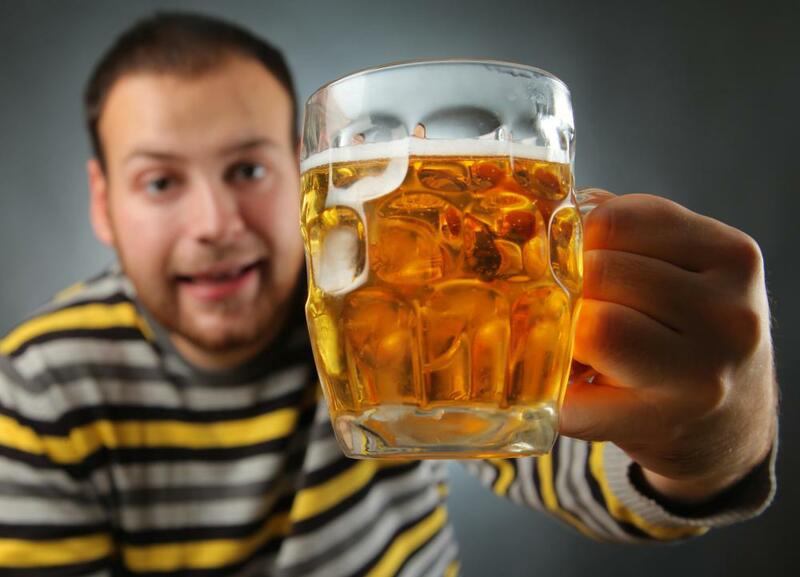 People with polyneuropathy should limit their alcohol consumption. Reflex testing may be done to help find the underlying cause of polyneuropathy. Polyneuropathy can be a symptom of diabetes. Patients suffering from polyneuropathy may lose strength in affected areas, and may require physical therapy treatment. An MRI scan may be conducted to diagnose polyneuropathy. Polyneuropathy is a type of peripheral neuropathy that affects nerve cells throughout the body. This condition can cause tingling feelings, pain, numbness or the inability to feel sensations such as heat, cold, or pain in affected areas. It can be caused by many factors, including other diseases or lifestyle choices, but it is rarely an independent disorder. Treatment for polyneuropathy is generally focused on correcting the medical issue at its source or pain management. The experience of polyneuropathy varies among patients and root causes. In many cases, it can be likened to the experience of having one's foot “fall asleep.” Any nerve cells throughout the body may be affected by this condition, so patients may experience problems with sensation or may be unable to control motor impulses to affected areas. Patients with this condition may lose strength in affected areas or may be unable to sense the position of their appendages and extremities. Patients who experience polyneuropathy are often afflicted with other disorders. This medical condition is often a symptom of diabetes, cancer, Acquired Immune Deficiency Syndrome (AIDS), or various other autoimmune diseases. If none of these conditions are present, physicians may look for vitamin deficiency or toxic exposures as a source of polyneuropathy. Any of these conditions may result in malfunctions in the peripheral nerves. In rare cases, this disorder may be hereditary. Occasionally, polyneuropathy has an acute onset, but often this disorder is progressive in nature. Usually, the hands or feet are affected first, and the condition may spread through the limbs and into the trunk. Sometimes the initial experience of this disorder is pain that is eventually replaced by numbness as the condition progresses. 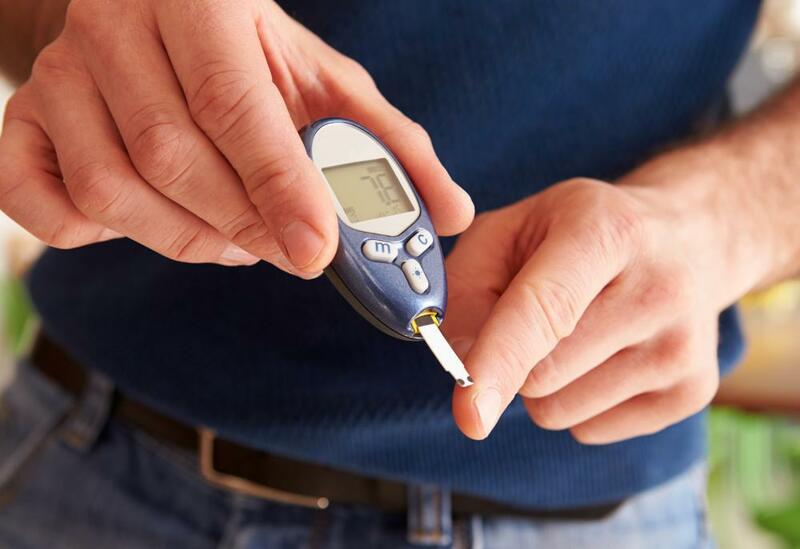 Patients who develop polyneuropathy as a symptom of diabetes may have variable symptoms depending on how well their glucose levels are controlled. Doctors use various tools to diagnose polyneuropathy. Initial diagnosis includes a personal medical history and testing for underlying causes. 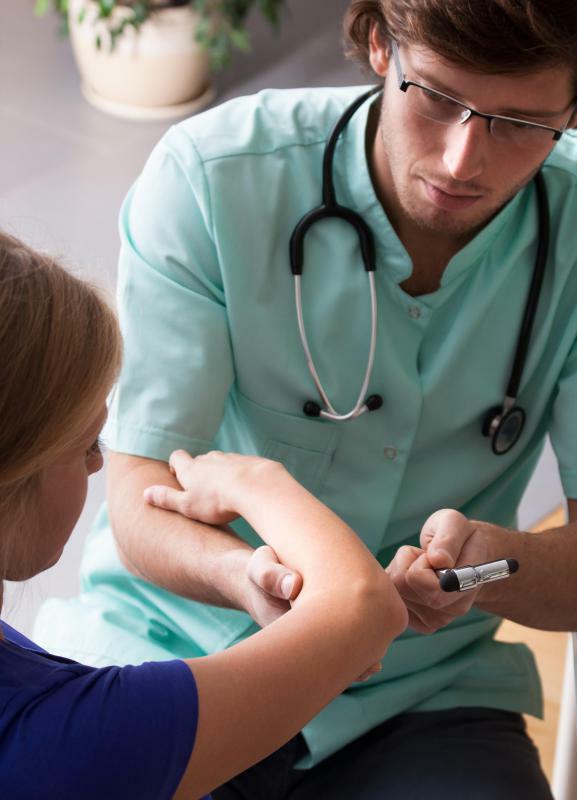 This condition may be the first recognizable sign of diabetes or other disorders. If the underlying cause can not be found, doctors would further examine the progress, severity, and extent of the disorder. 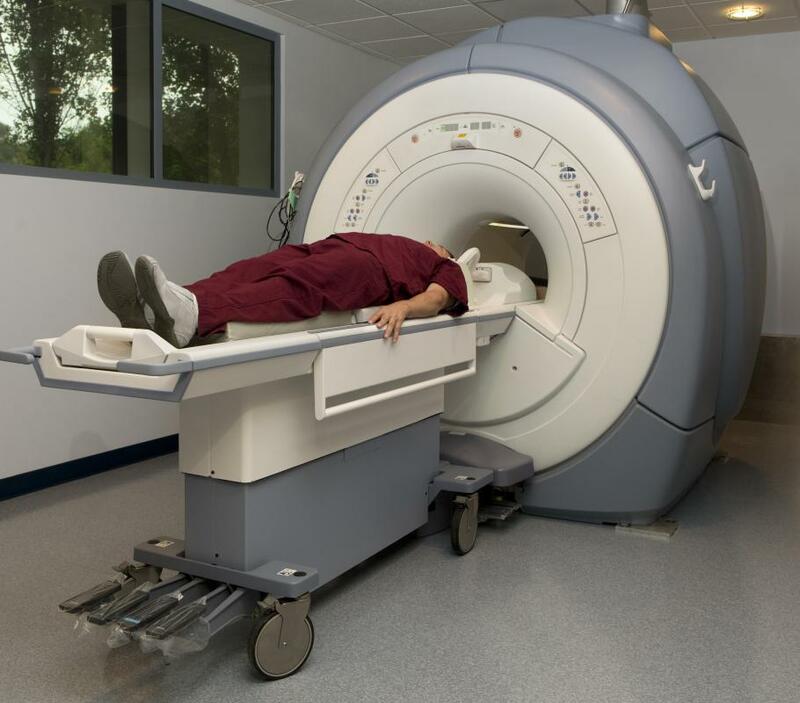 Follow-up testing might include reflex measures, nerve conduction studies, or magnetic resonance imaging (MRI). Usually, the symptoms of polyneuropathy are not independently treated. Once the root cause of the condition has been identified, doctors will likely focus on treating that issue. In many cases, this will control or reverse the experience of polyneuropathy. In the rare cases where doctors can not pinpoint the underlying cause of the condition, they would turn to pain management techniques. Patients may be asked to make lifestyle changes including limiting alcohol consumption, changing their diet, and engaging in regular exercise to speed improvement. What Are the Concerns with Diabetes and Chemotherapy? What are the Different Types of Peripheral Neuritis Treatment? What Should I Expect from a Neurological Test? What is Vitamin B6 Deficiency?